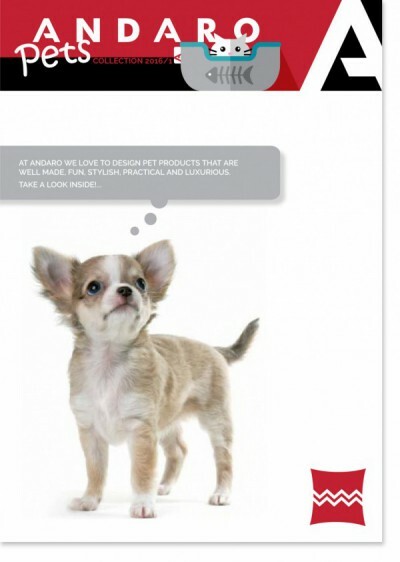 We just launched our new pet catalogue at Andaro. So very excited to share with you! Make sure you are on our mailing list or send us your contact.